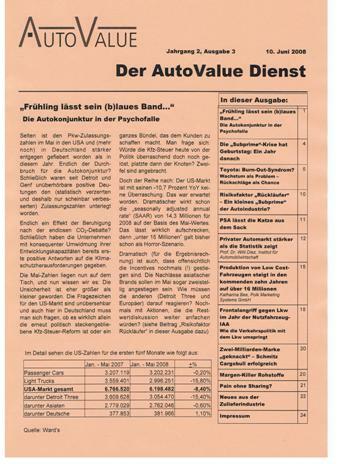 AutoValue Dienst appears six times a year and is available by subscription. Do you want to know more? Do you want to become a subscriber? Then request information here.